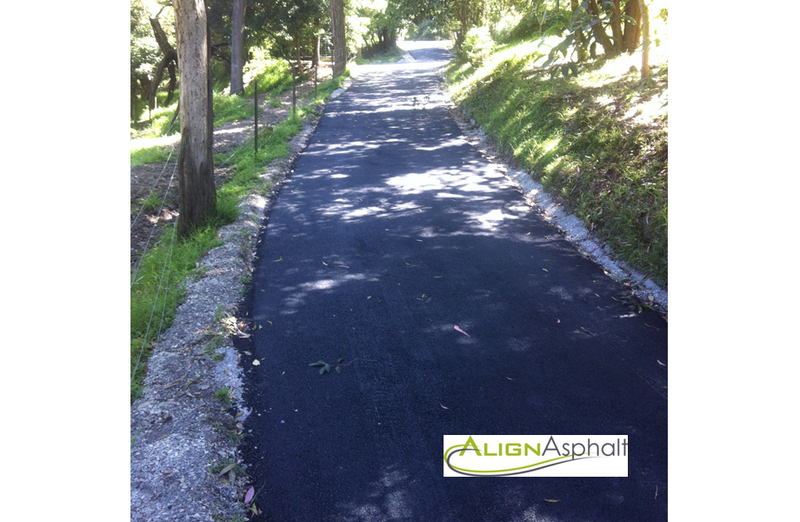 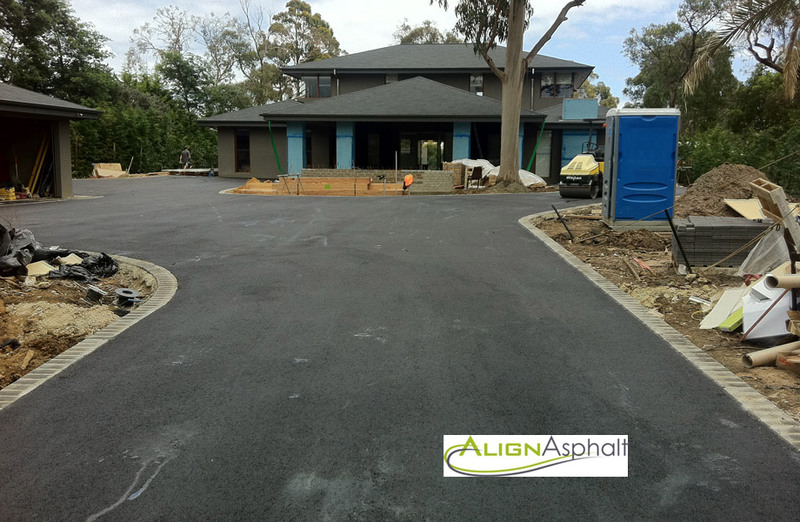 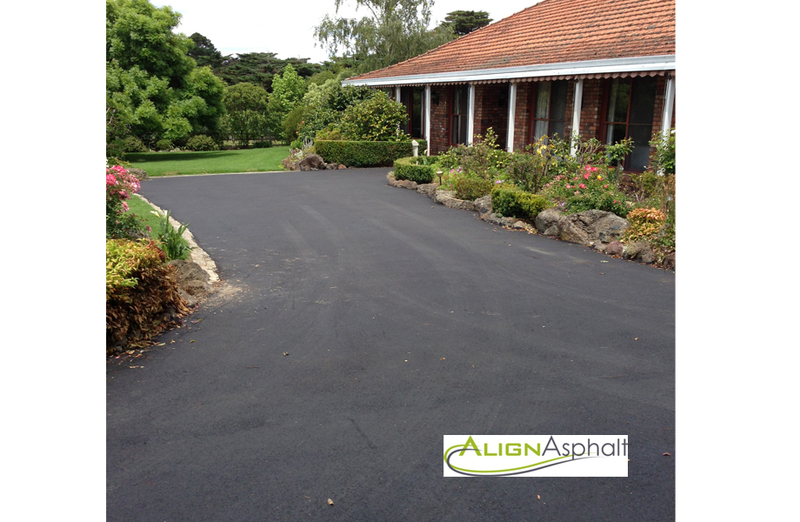 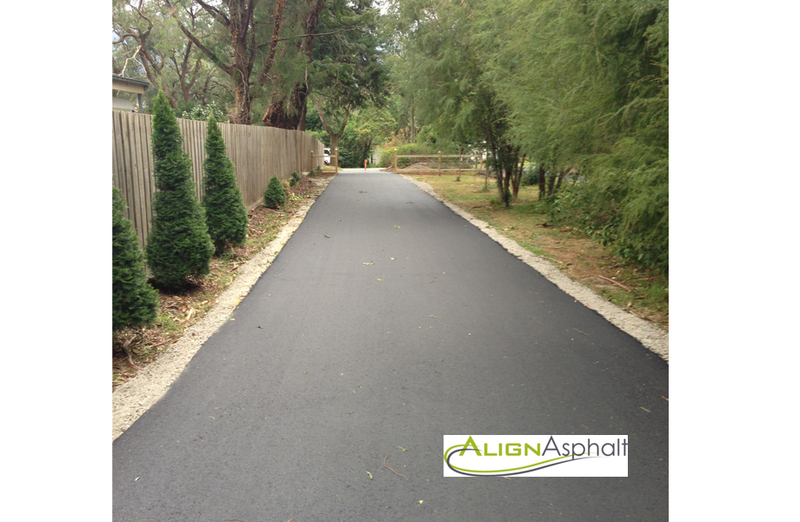 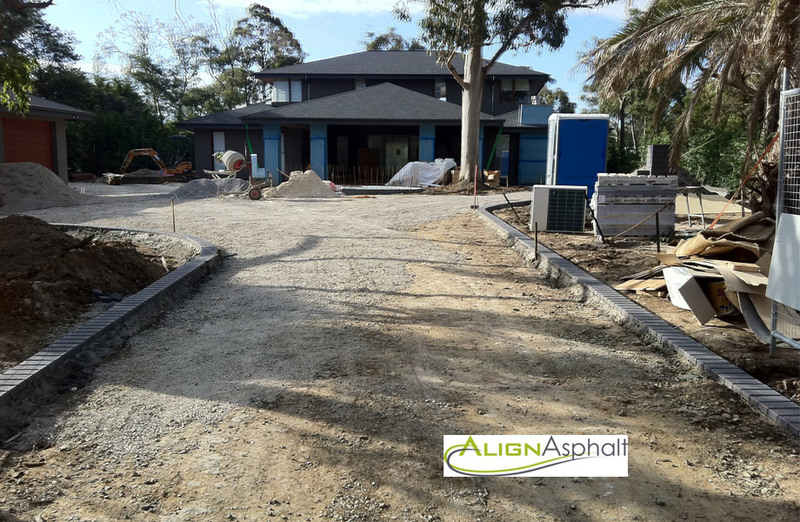 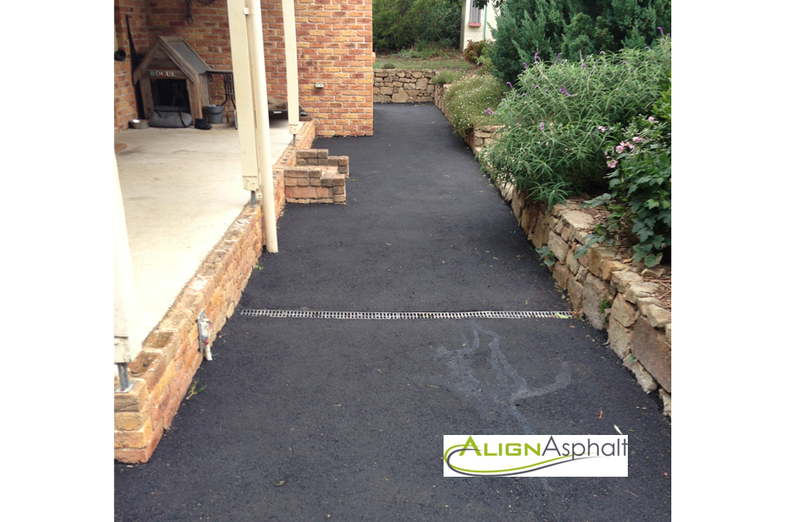 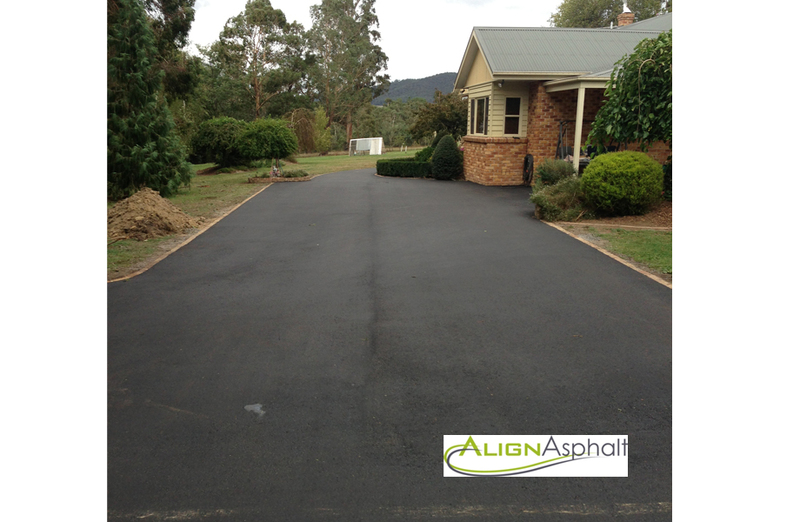 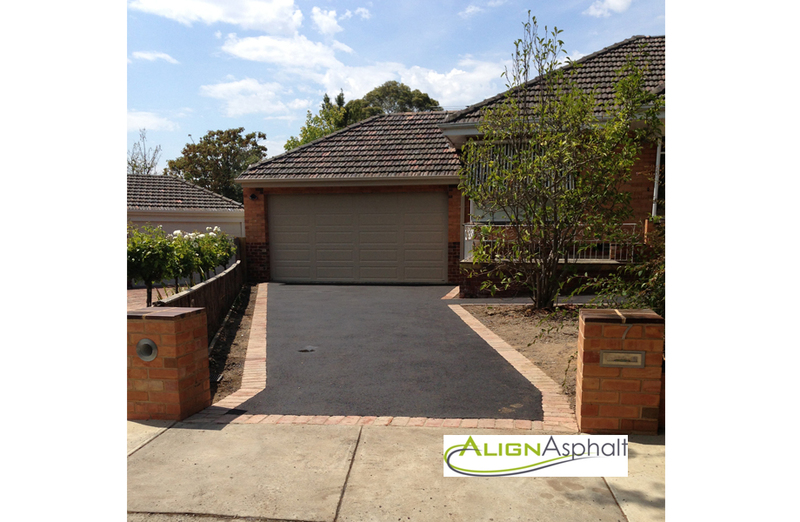 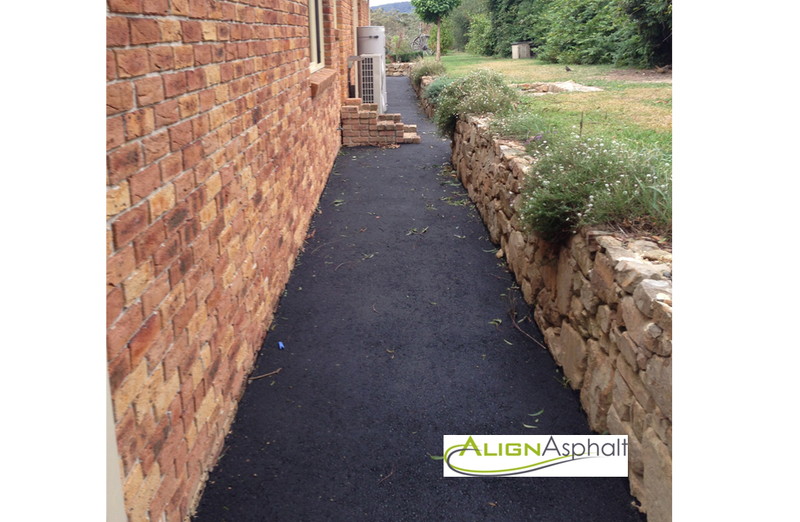 In addition to Asphalt Driveways we also resurface Asphalt Driveways and can create Asphalt Footpaths. 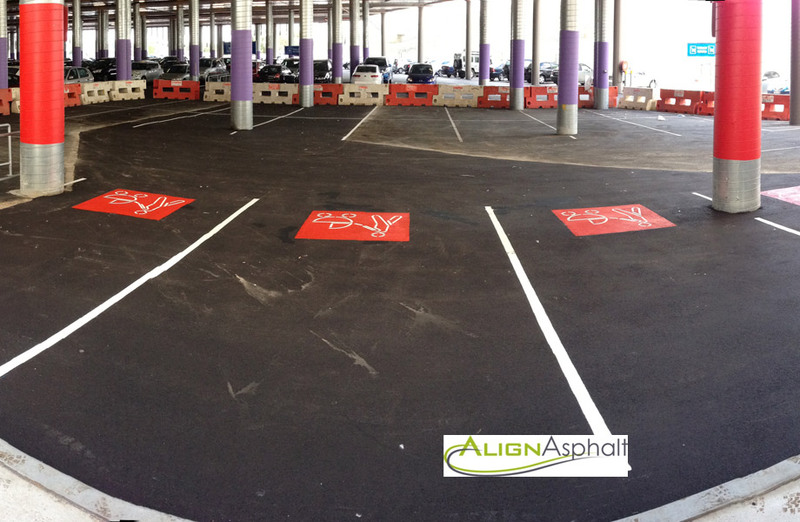 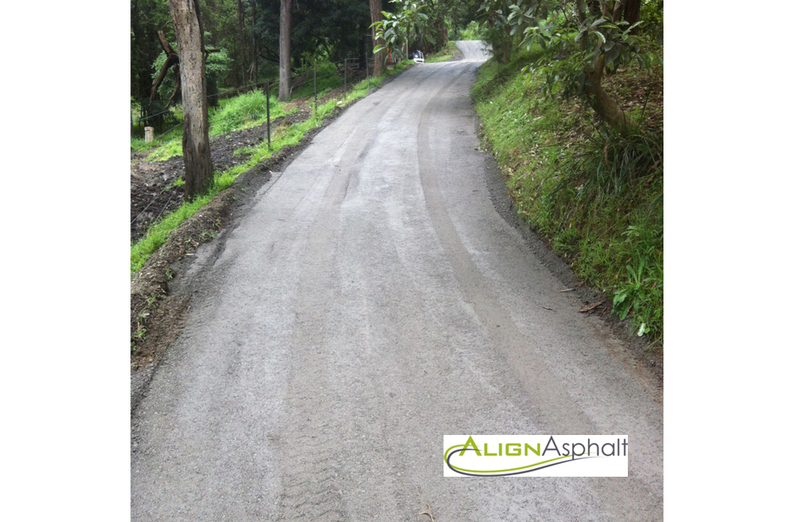 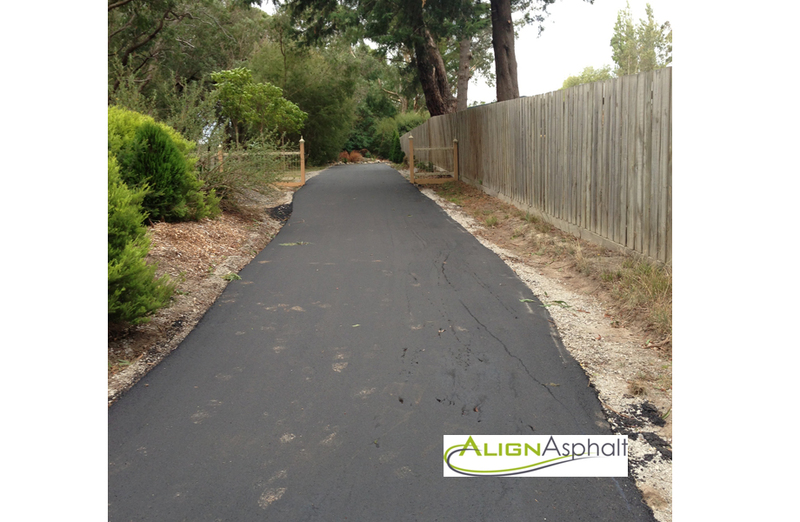 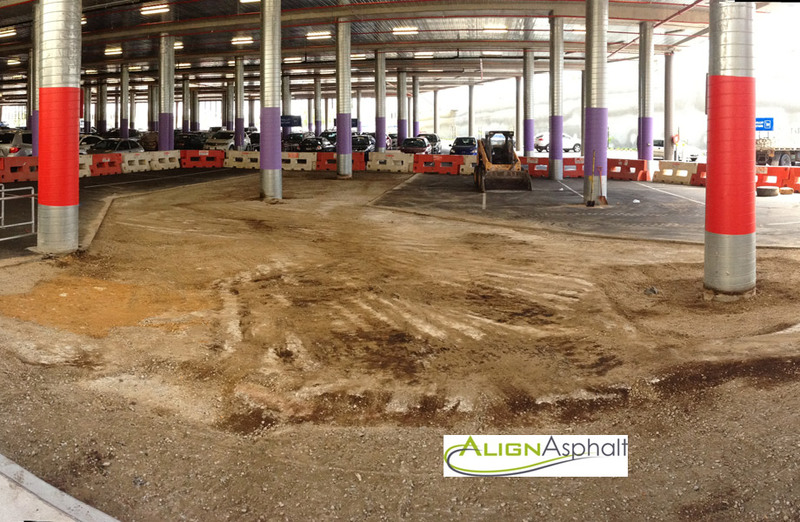 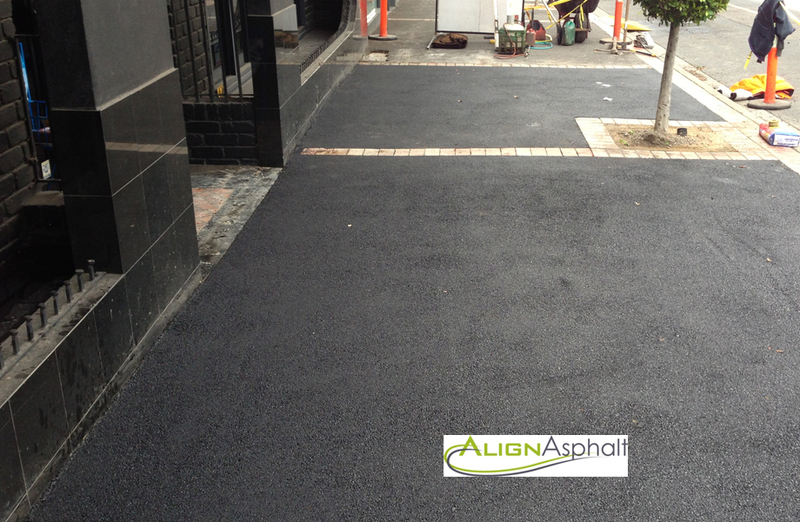 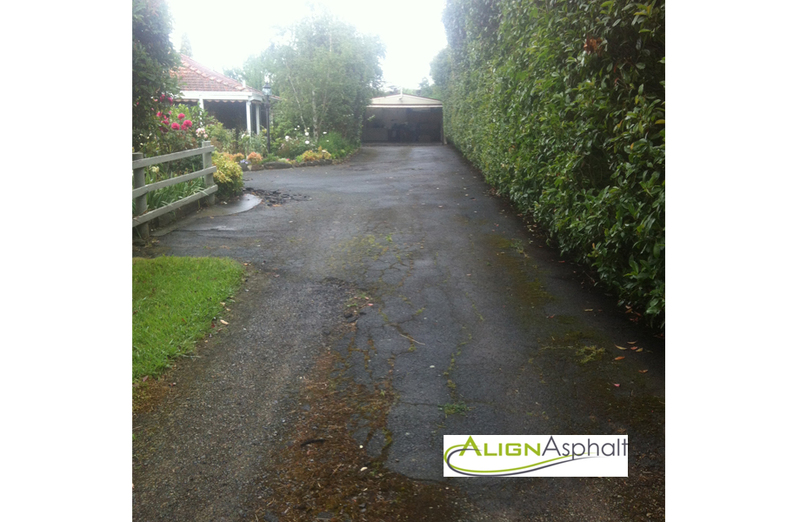 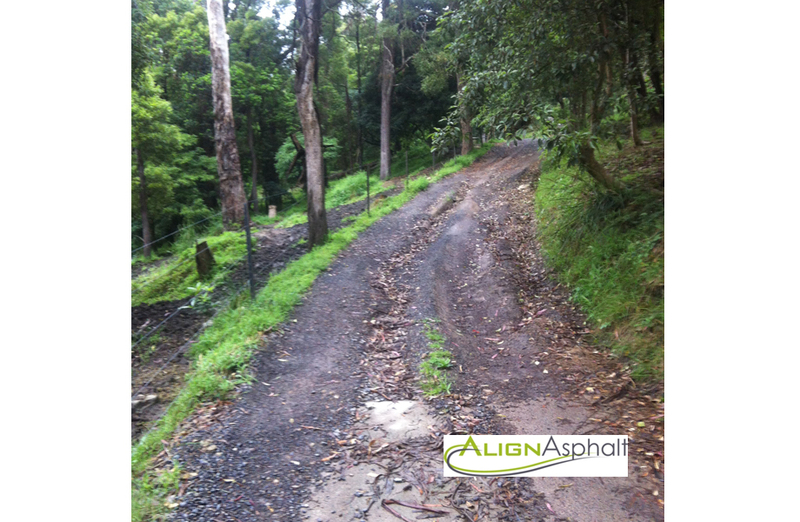 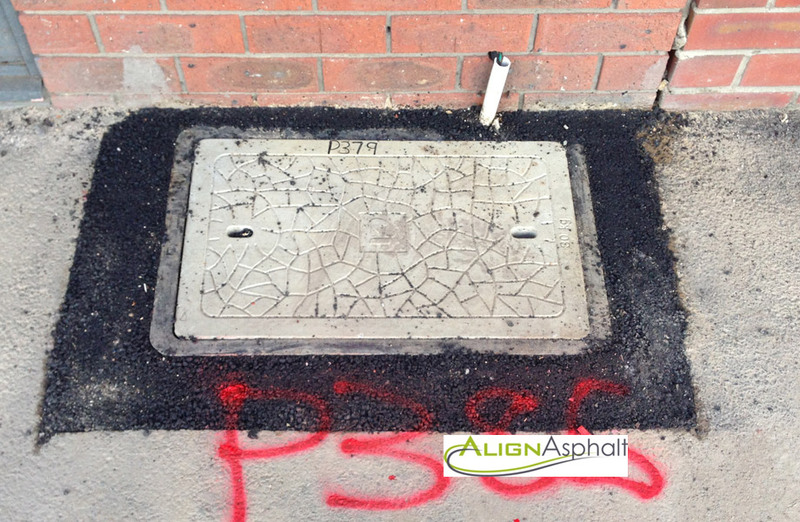 Just some of our recent Asphalt works are included here including some before and after images. 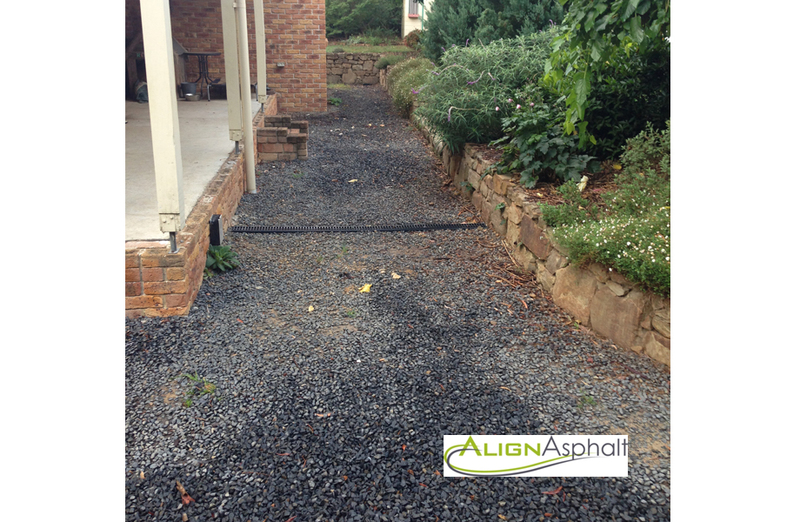 We offer a prompt, FREE, no-obligation, on-site measure and quote. 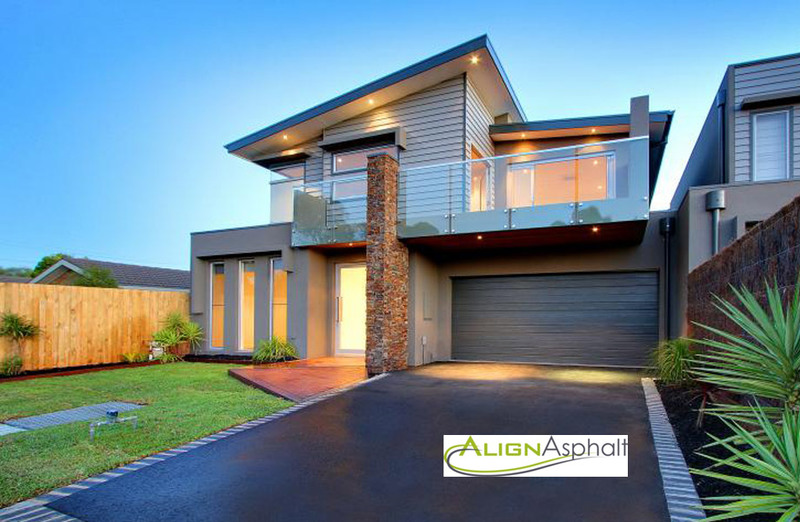 What’s more we will provide FREE friendly advice, great suggestions and outstanding customer service. 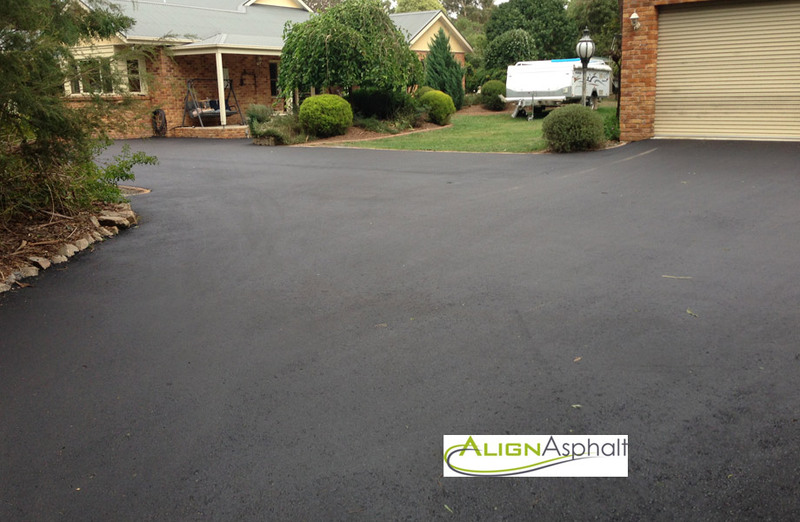 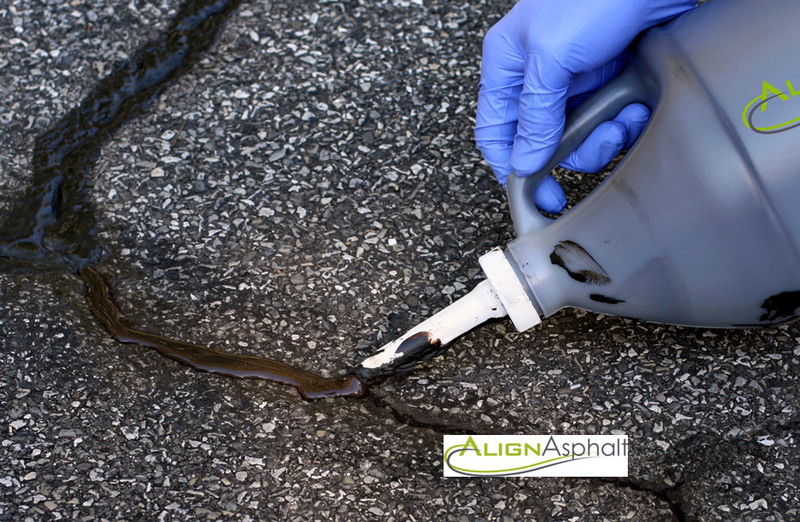 We repair damaged asphalt for both residential and commercial clients. 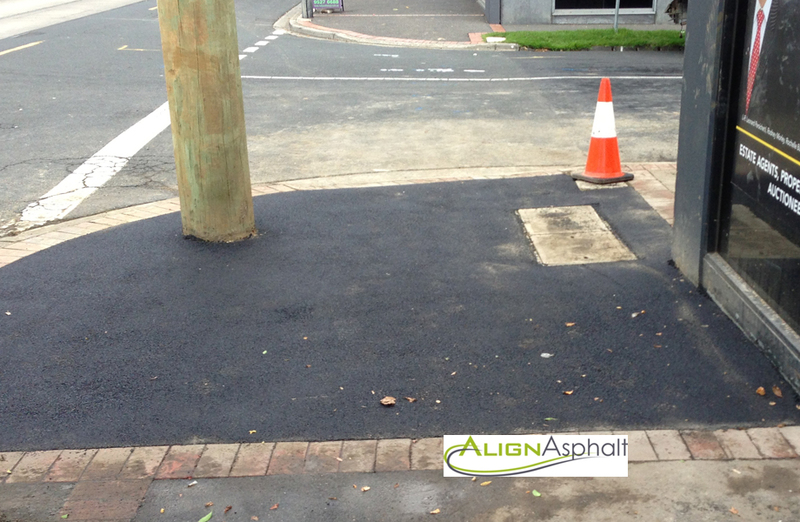 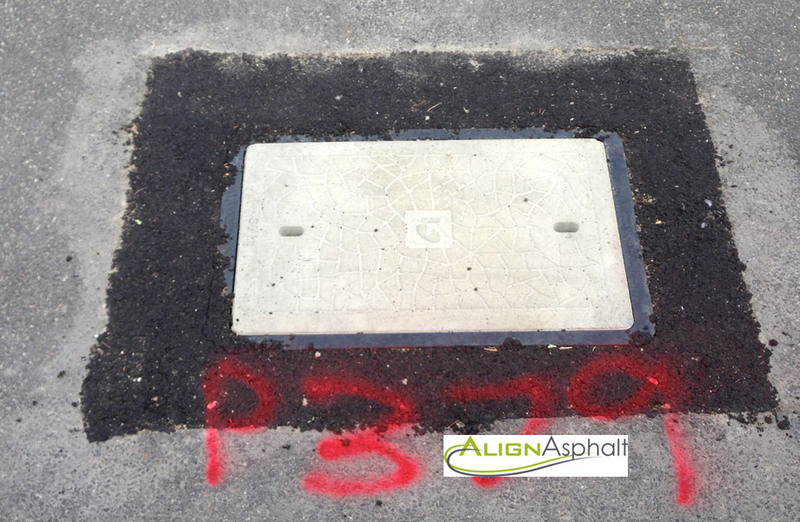 With a large range of specialist asphalt repair equipment we can handle asphalt repairs large or small. 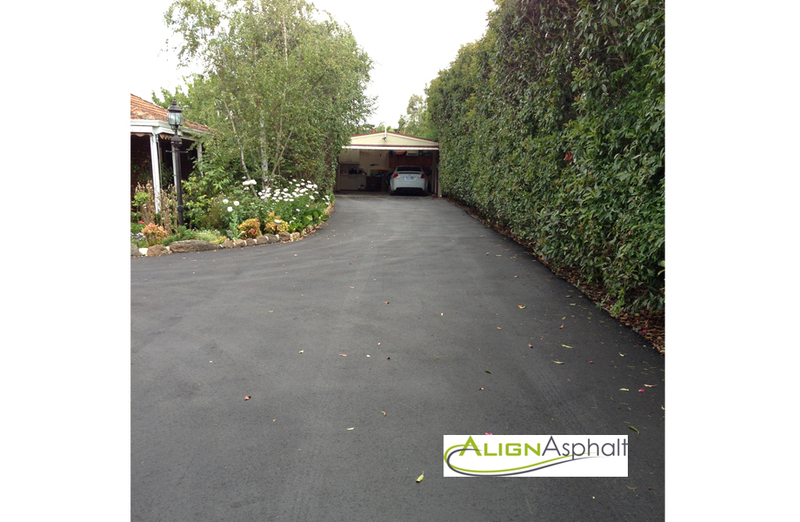 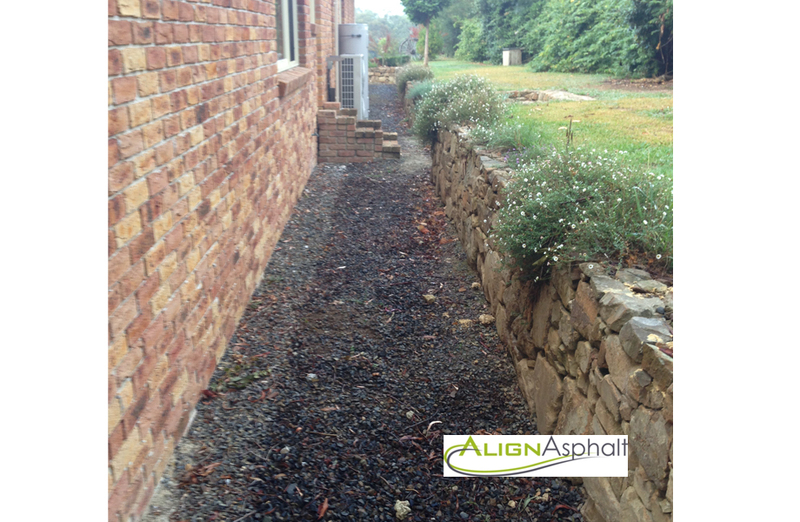 Just some of our recent asphalt repair and commercial work is shown here.